Going green is the new cool. Everyday, you can see more and more people hopping on bikes. One problem with riding bikes is the lack of ability to carry things. 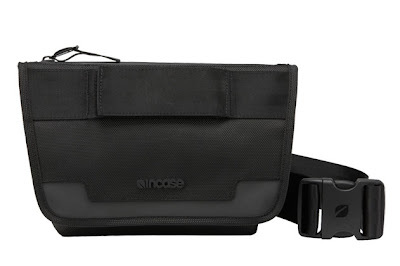 This is when INCASE steps in with innovative "carrying solutions." 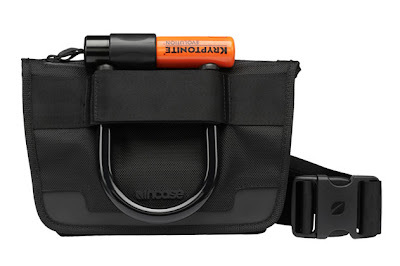 One of the most functional pieces is the MESSENGER HIP PACK.